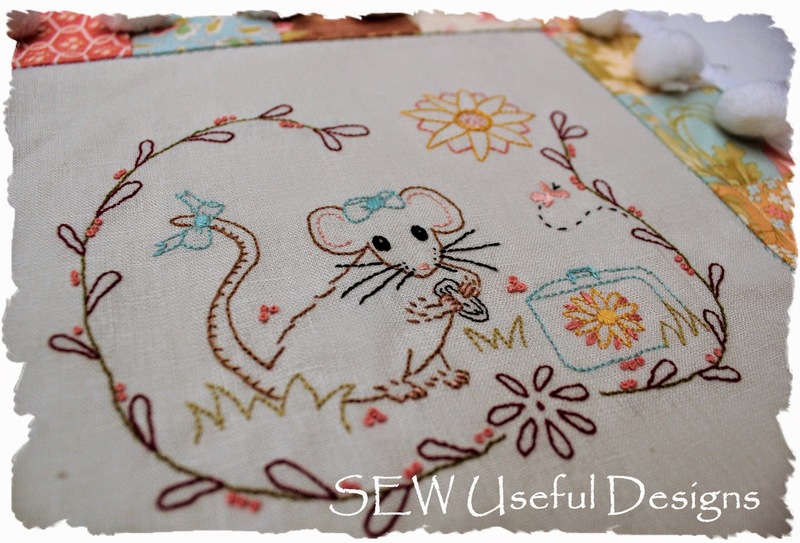 Sew Useful Designs: Nibbles and Nature's gifts by Petals & Patches! 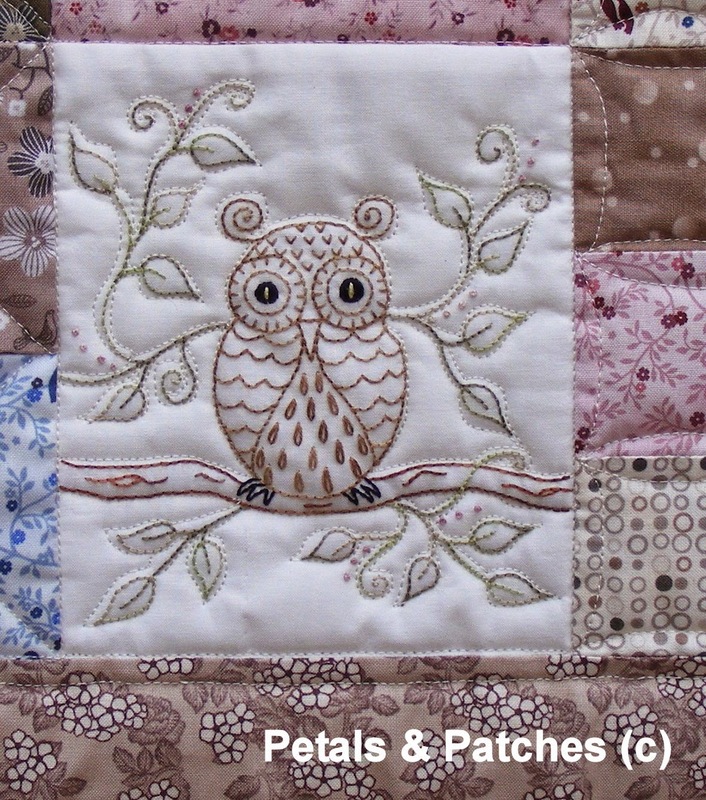 Nibbles and Nature's gifts by Petals & Patches! 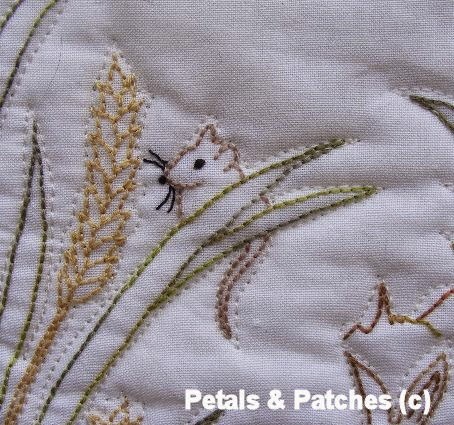 Just a couple of posts ago I was chatting about what inspires my designs and it got me thinking a bit more... and I realised that more often than not, animals take centre stage in my designs. 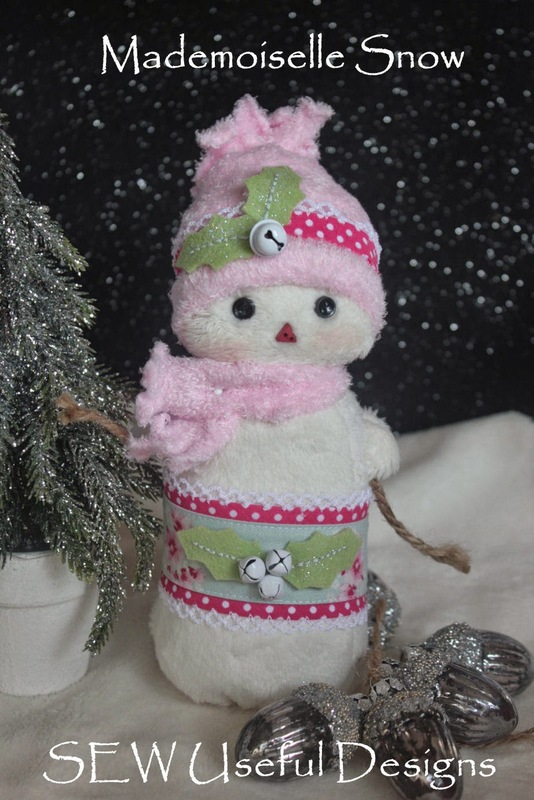 Nibbles was designed in memory of my daughter's first pet - a wee mouse that loved to be held, and was the cutest little thing. This is how I envision her up in mouse heaven, with her little suitcase loaded with sunflowers as she ventures on her safe journey through the golden fields! 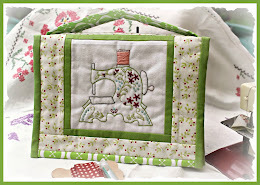 I used hanky linen for both the stitchery and for the panels on the back of the cushion, just love its texture. I used one mini charm pack (2.5in squares) for the border. 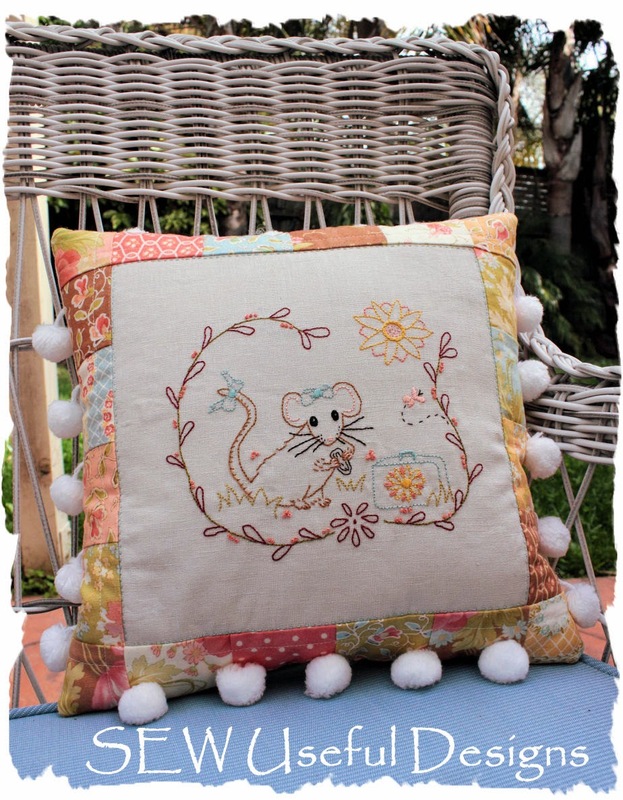 You can find the Nibbles cushion in this month's issue of Country Threads magazine, Vol 15 No 8. I have a lot of friends partial to designing animals, and I've been meaning to post about this project for a while now! 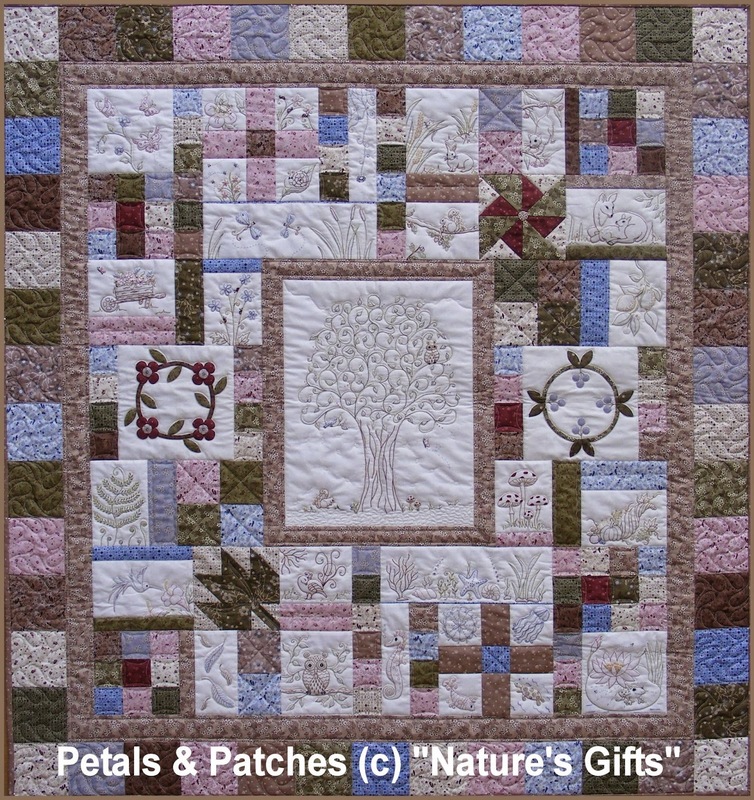 This gorgeous BOM quilt named Nature's Gifts was designed by my lovely friend Leanne Knell over at Petals & Patches. I've seen it in "real life" and it's gorgeous! 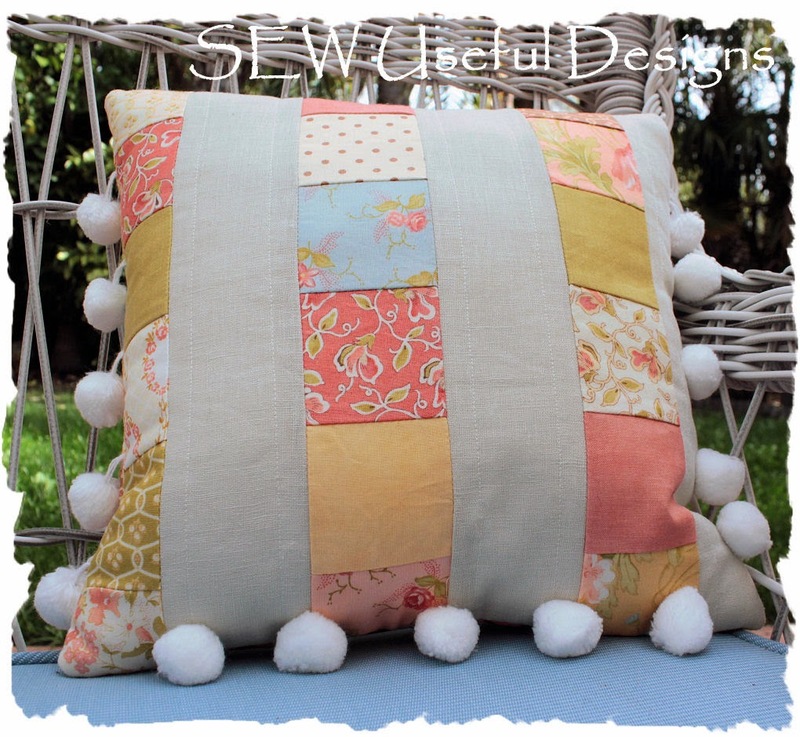 Don't you just love the outline quilting, too? 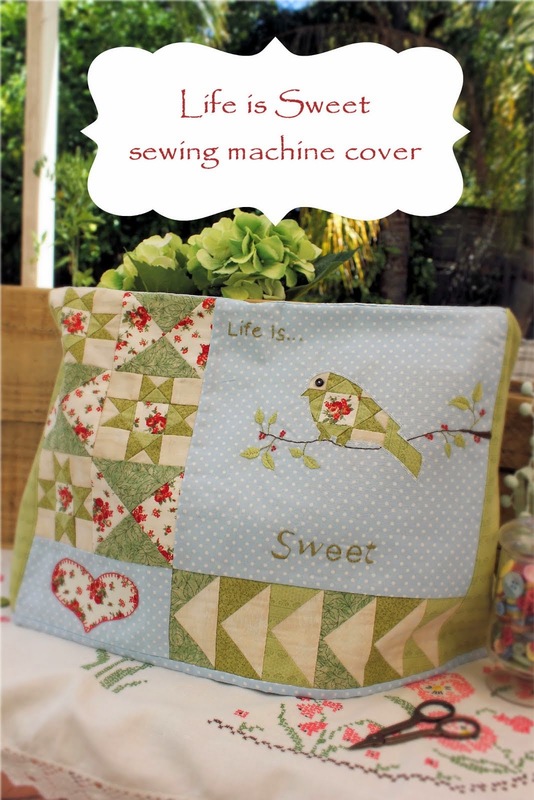 Just love this quilt so much! 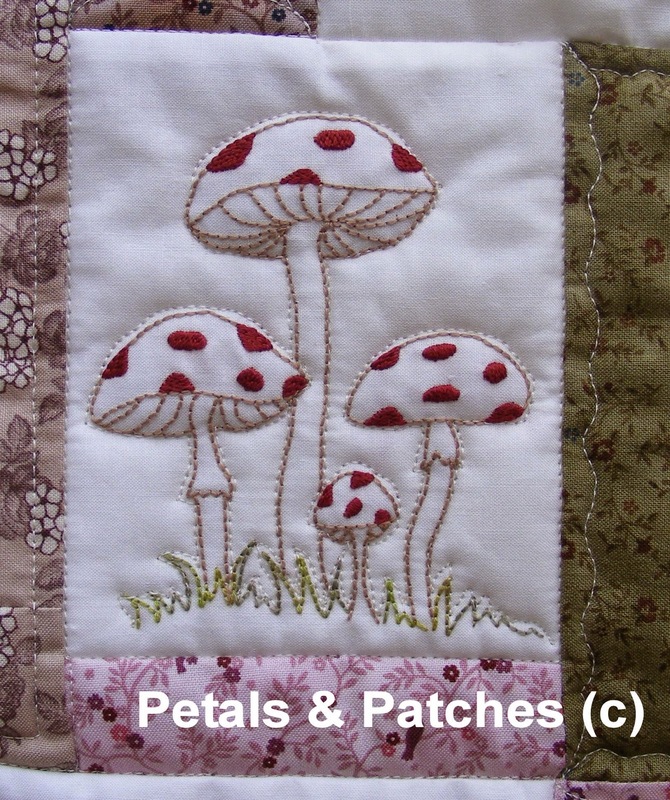 If you'd like to learn more about it or sign up for the ongoing BOM, please contact Leanne at Petals & Patches. I'm sure she'd love to hear from you! Hmmm... so I wonder what animal will be next on the horizon? Any requests? 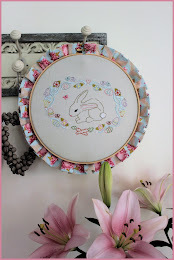 Vikki, your stitchery is just the cutest! 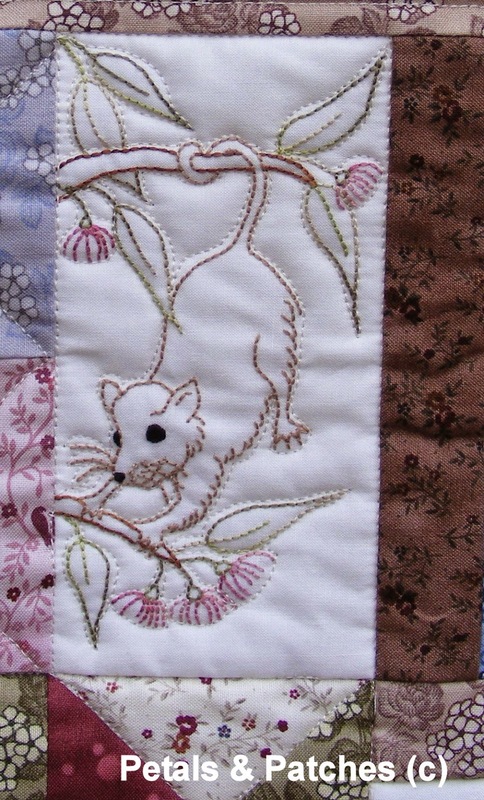 I've done no embroidery this summer, so busy hand quilting a long overdue quilt for my sister. I love the BOM quilt and can't get over that outline stitching. Never in my wildest dreams could I get it so perfect! I think I'd even be afraid to try!! 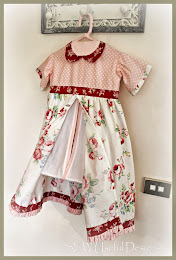 Beautiful stitcheries! 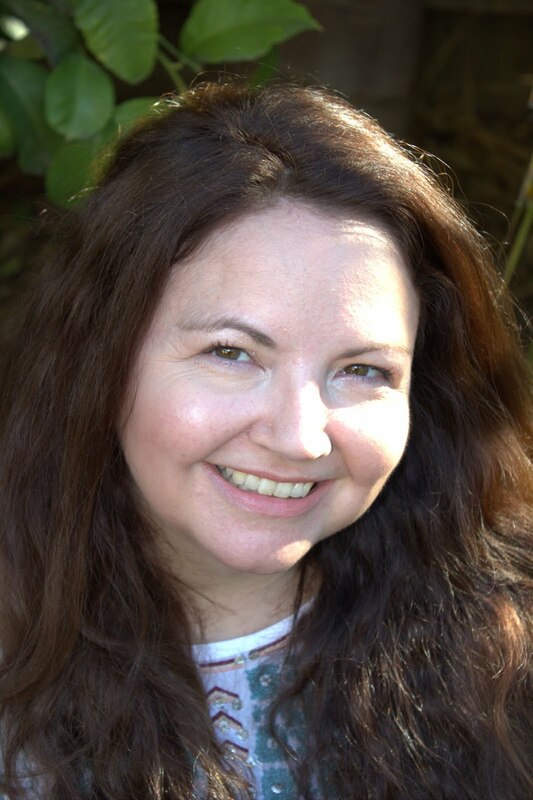 Heading over to your friend to read more about her gorgeous BOM!